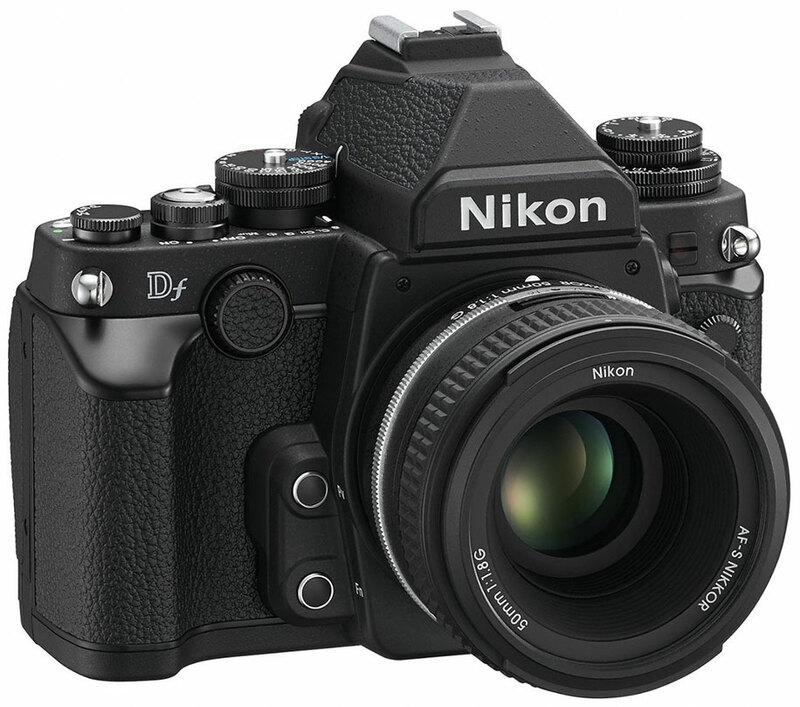 Whats New in Nikon Df ? 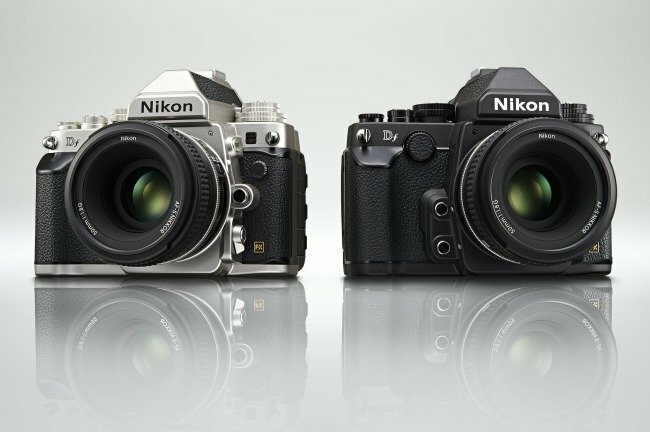 Nikon DF is Nikon’s thinnest, lightest FX-format body, inspired by the deign of it’s own F, F3 and FM/FE series film cameras. 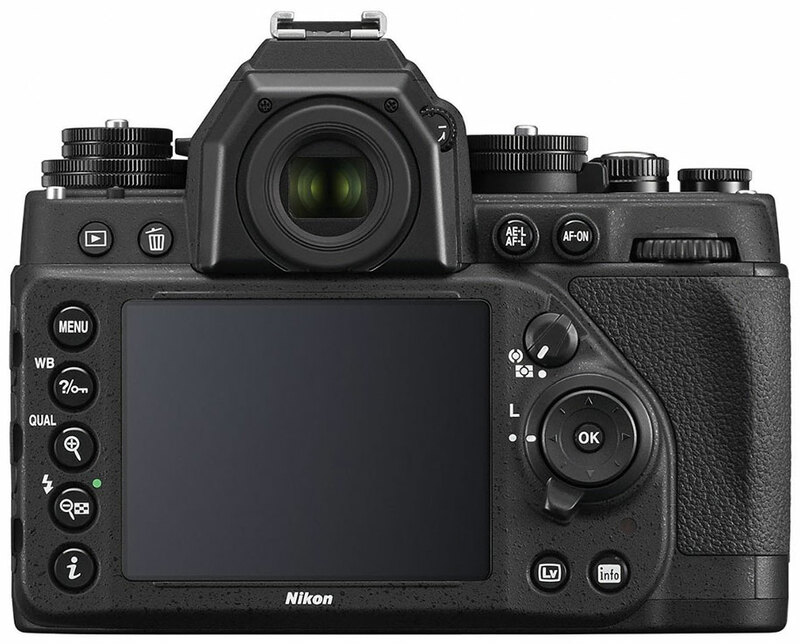 Inside the hood it features the same 16.2-MP FX-format image sensor and EXPEED 3 processing engine from the D4 and ultra-fast 39-point AF system unto 5.5 frame per sec. 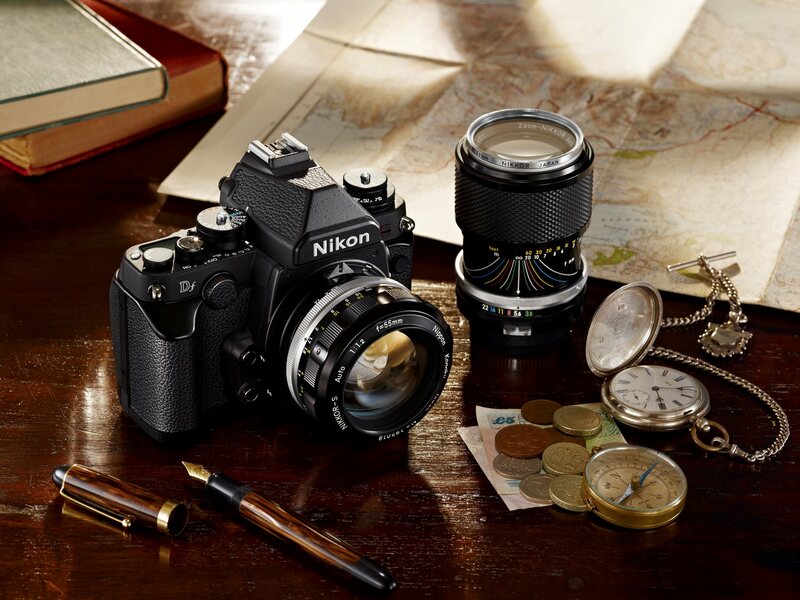 Nikon Df is compatible with all current AF, AF-S, DX and AF-D NIKKOR lenses. 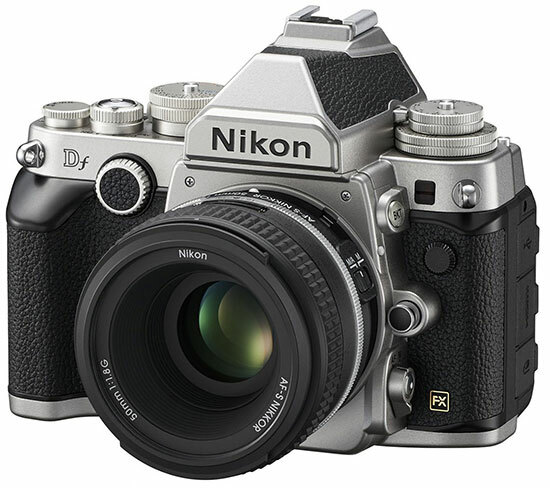 In addition it is also compatible with classic Ai and non-Ai NIKKOR glass. 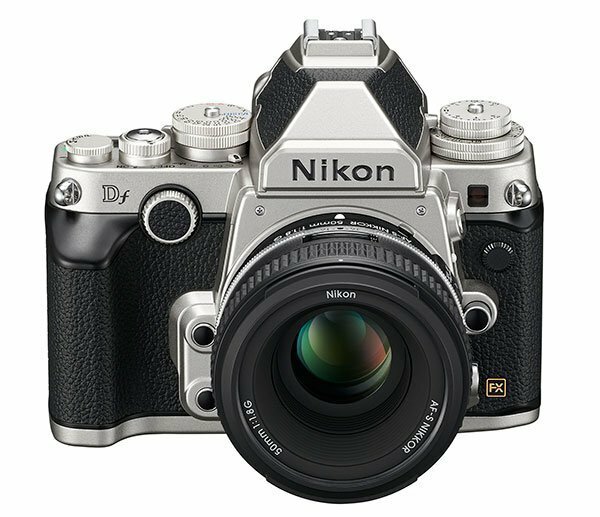 May be aimed to give chance Rediscover the joy of photography Mechanical dials have been added with elegant, simplistic control and styling of classic Nikon film cameras like the F, F3 and FM/FE series cameras. 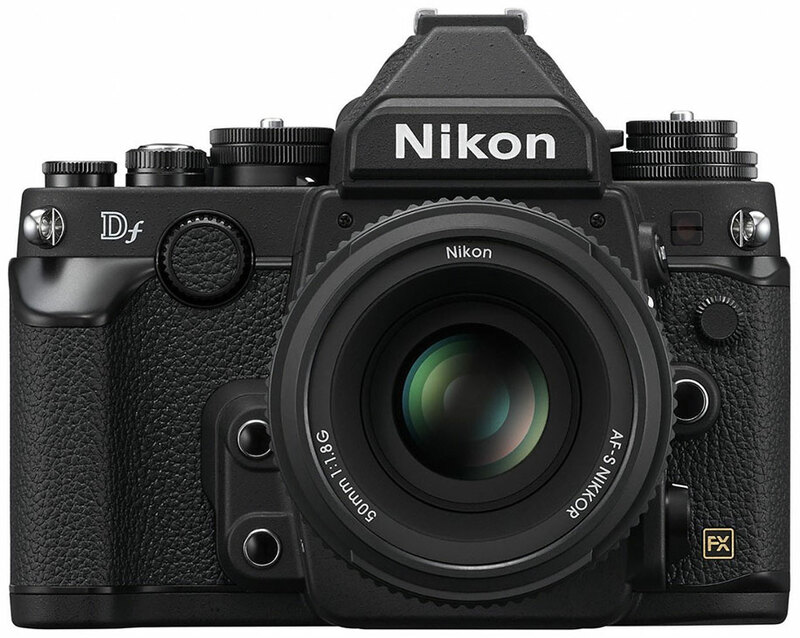 Enter the Nikon Df, a thrilling blend of classic and modern. 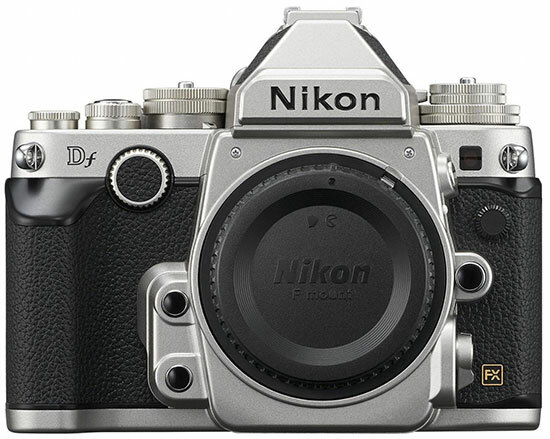 According to nikon the Nikon Df will offer a more personal touch in your shooting style that will bond you with your camera and may reawaken your joy for taking photos experiences that have known and lost over the years. This little dude also equipped with Powerful advanced Nikon technologies. 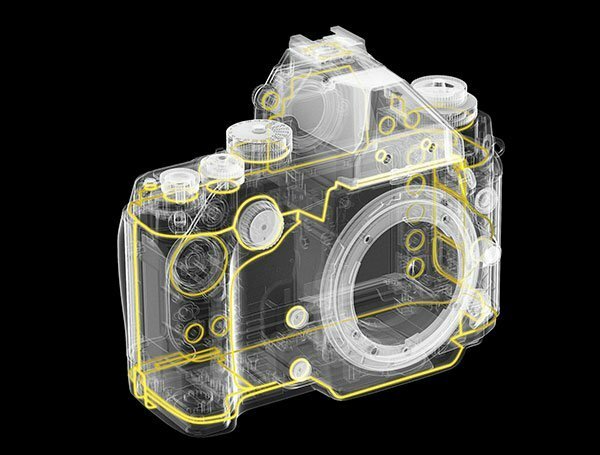 The Nikon Df incorporates a 39-point autofocus system with 9 highly accurate cross-type sensors that work all the way down to f/8. 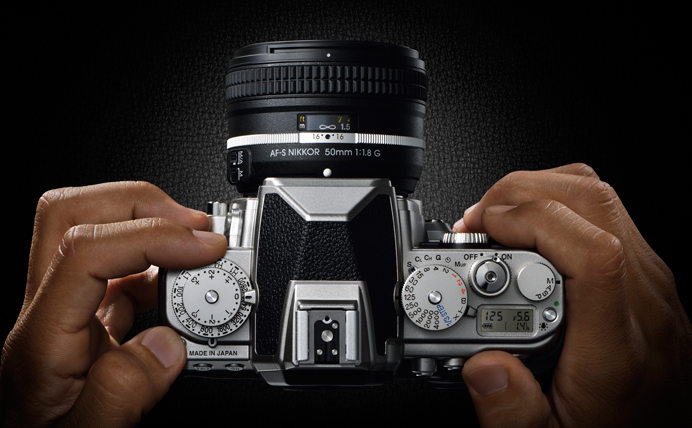 It will be able to achieve sharp focus at up to 5.5 frames per second. Also features quickly adjust white balance with Spot White Balance feature. The in camera built-in HDR and Active D-Lighting help you to Create photos with dazzling dynamic range. Constructed with strong magnesium alloy to withstand harsh conditions, and its 3.2-inch 921K-dot LCD display provides beautiful high-definition views of your shots. 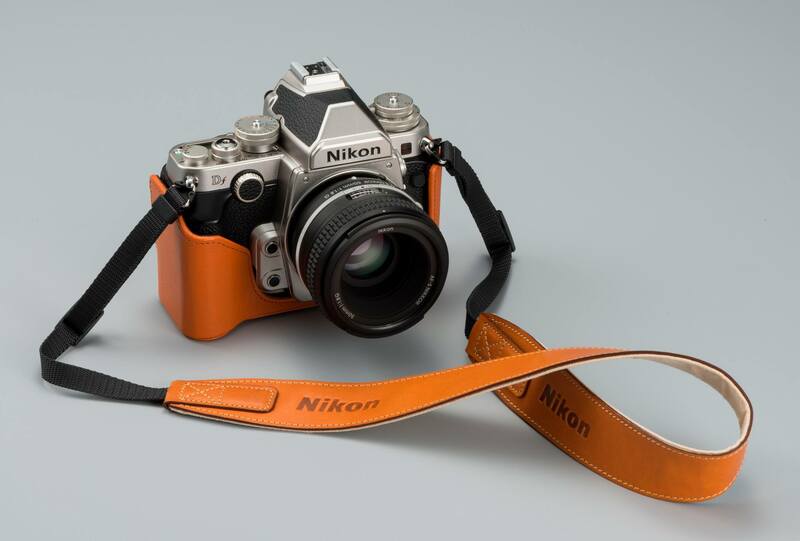 To Instantly share your great photos, when an optional WU-1a Wireless Mobile Adapter can be attached to connect to the Nikon Df with a compatible smartphone or tablet. 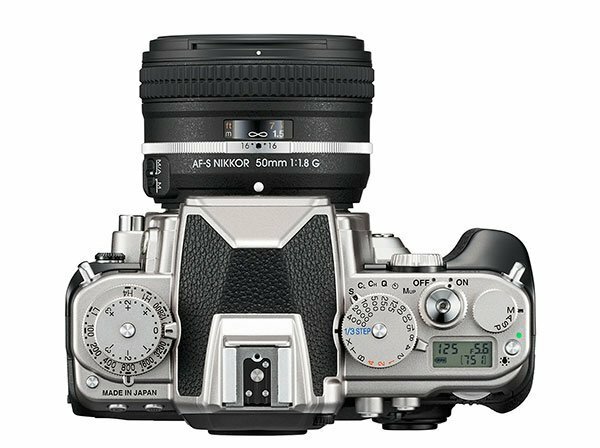 This will allow to browse your camera’s memory card, import your favorite photos and even see what your camera sees and fire the shutter. Obviously a video mode so far.